It’s that time of year Parrot Heads — time to start planning for Meeting of the Minds! 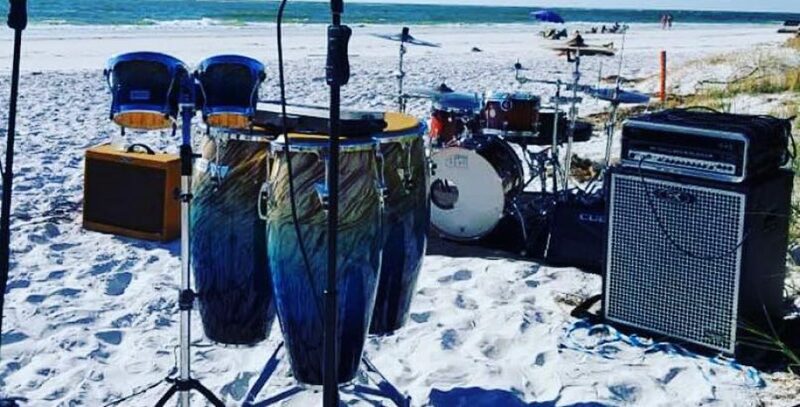 It’s rumored (as it always is) that Jimmy Buffett is going to make an appearance on the main stage at the Casa Marina Saturday night, and I have it on good authority that it’s true. So set your compass toward Key West and get ready to get your trop rock on! 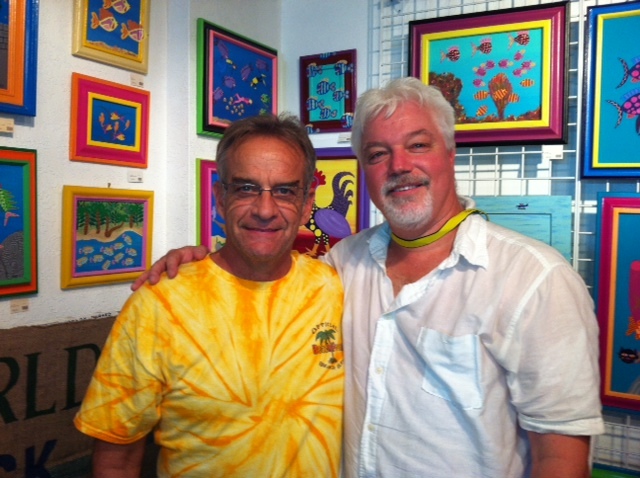 Looking forward to playing for Koz again at Koz’s Green World Gallery in Key West — a great supporter of Trop Rock! I’ll be performing at The Rum Barrel, Koz’s Green World Gallery and Durty Harry’s, and am announcing new dates each week, so keep “A Weather Eye” on my tour dates page. I’ll also be releasing my second CD, Footsteps in the Sand at Meeting of the Minds. So mark your calendar, get your lei and grass skirt ready, and join me in Key West for Meeting of the Minds. It’s one of the greatest weeks of the year for Trop Rock!